HICAP counselor Janice Torres offers free Medicare options counseling at the White Memorial Community Information Center. 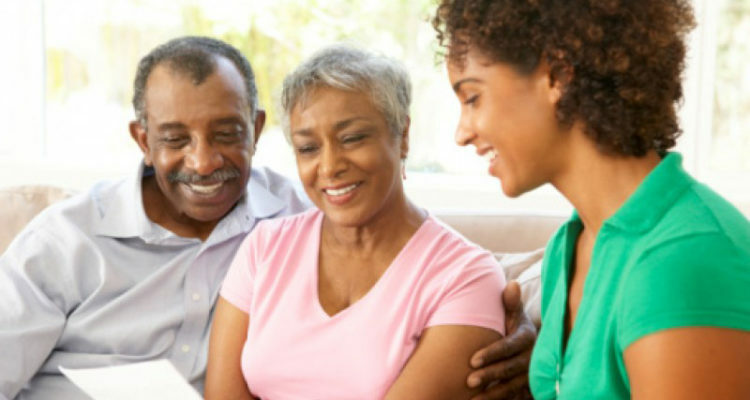 The statewide HICAP (Health Insurance Counseling and Advocacy Program) trains volunteers to provide unbiased information about Medicare to their fellow community members. 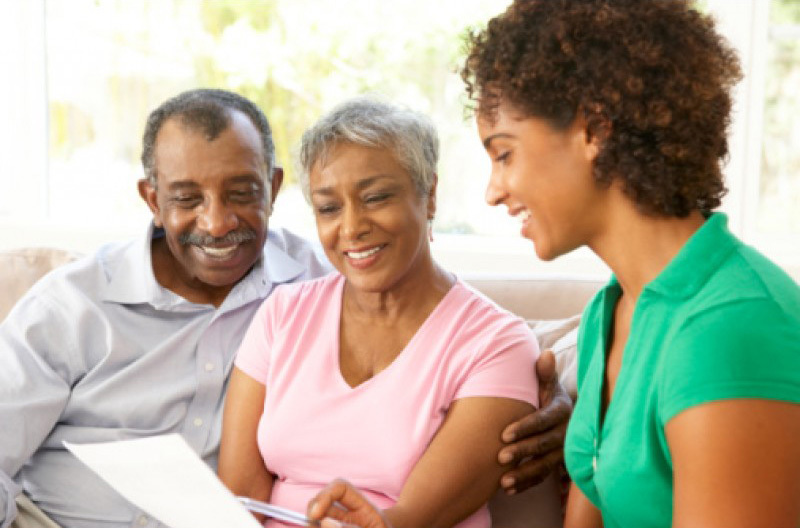 Ms. Torres can help with topics including: Medicare costs and benefits, Medicare prescription drug coverage, Medicare Advantage plan choices, and financial assistance programs available to Medicare consumers. HICAP is funded, in part, by the Los Angeles City and County Area Agencies on Aging. Call the community information center at (323)307-8937 to make an appointment. All appointments are confidential.